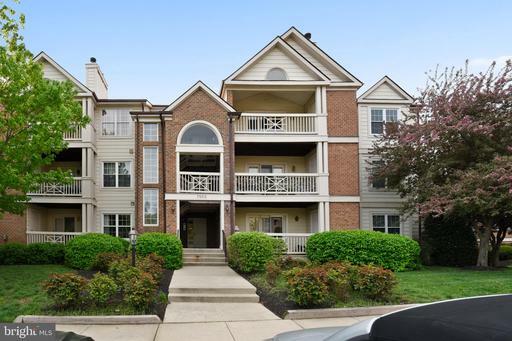 Townhouse community with garage parking, near the river. 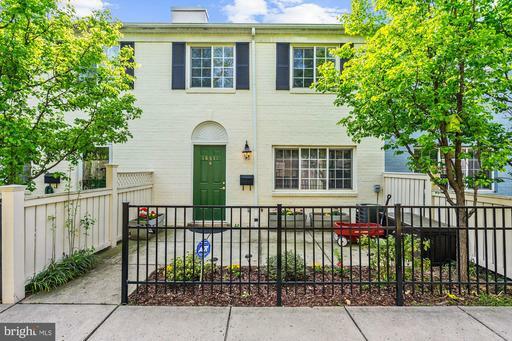 If you use me as your agent when buying a listing in Chatham Square like 417 Cook St, Nesbitt Realty will pay you $5,891. 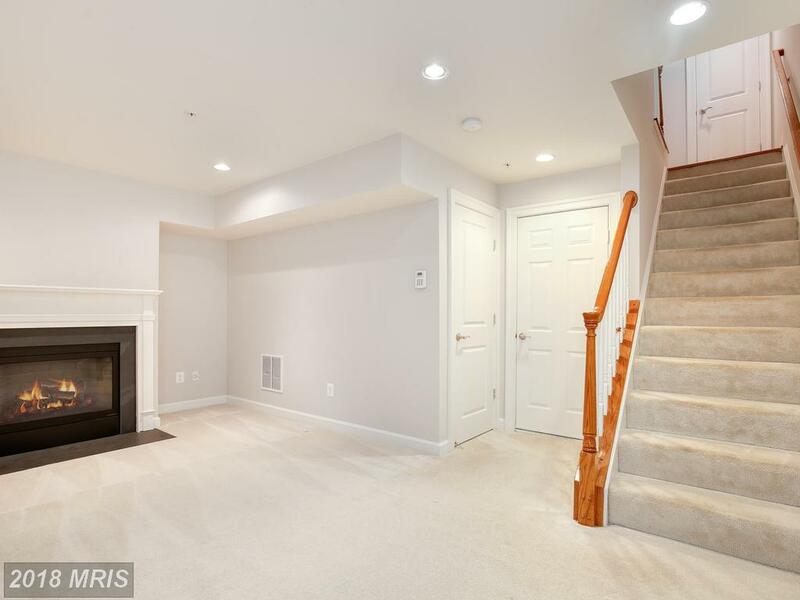 If you’re looking for a 3-bedroom colonial home with a garage in Northern Virginia, I have a suggestion. 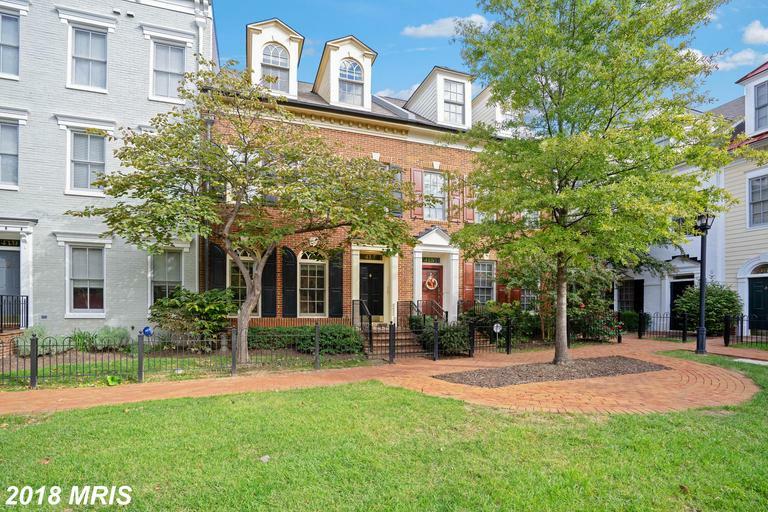 If you’re buying in Alexandria and putting out close to $949,000, you want to analyze the details of this colonial townhouse in Chatham Square. 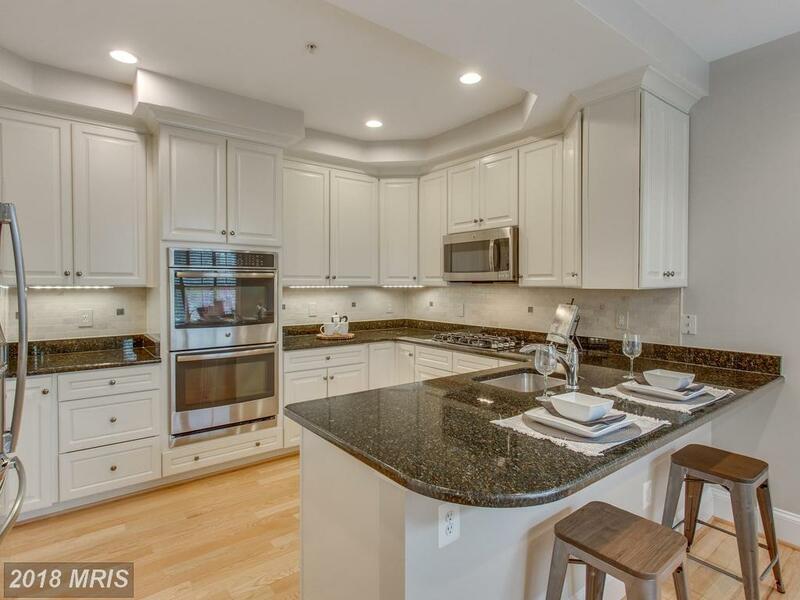 I specialize in helping home buyers choose large residences asking in 22314 in Alexandria. 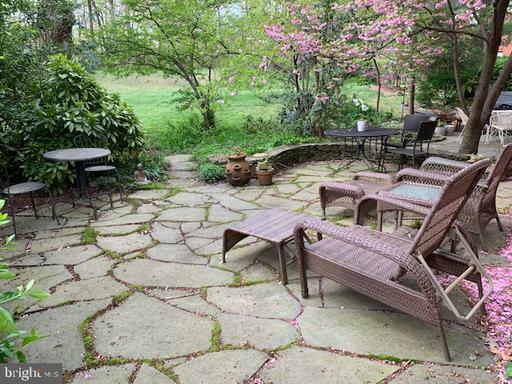 If you’re deliberating the possibility of a next residence in the 22314 ZIP code it only makes sense to take a look at 418 Oronoco St.
What Kind Of Place Can I Acquire In Northern Virginia For $949,900? 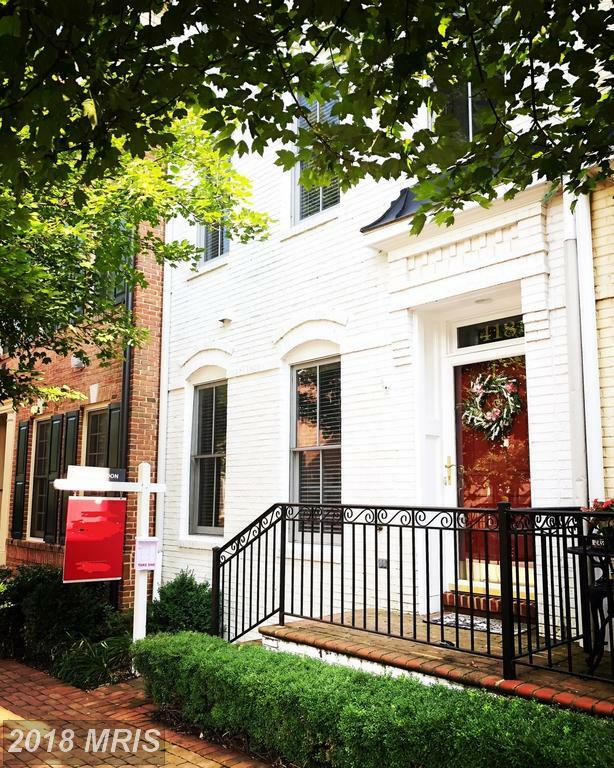 If you’ve set your budget close to $949,900 and you’re looking in Alexandria you may want to call Will Nesbitt to tour 404 Pendleton St. 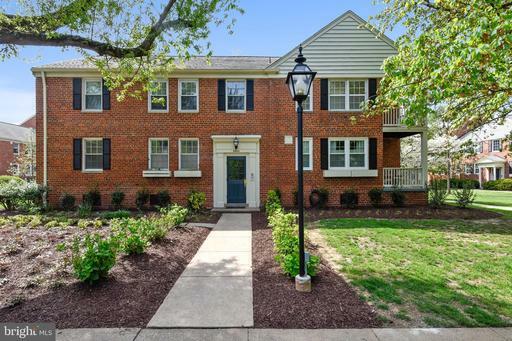 Most home hunters are prepared to juggle priorities on just about everything . . . except price. 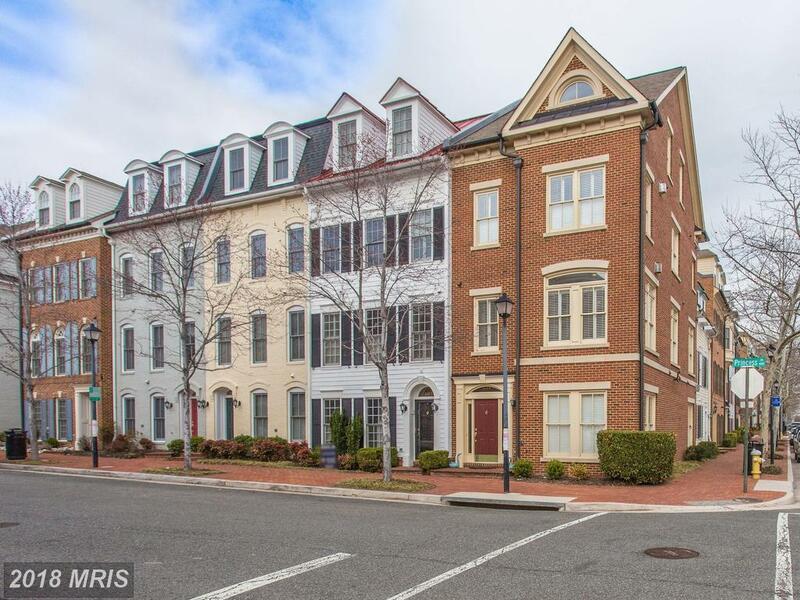 Will Nesbitt is your home buying guide in 22314 in Alexandria, specializing in townhouses listed in 22314. 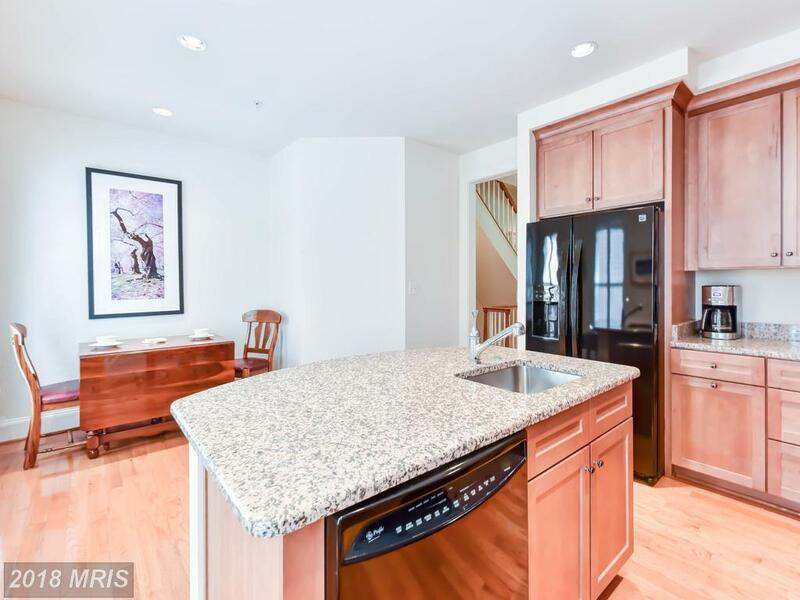 I have lined up some large selections for home shoppers contemplating a townhouse in 22314 in the City of Alexandria. 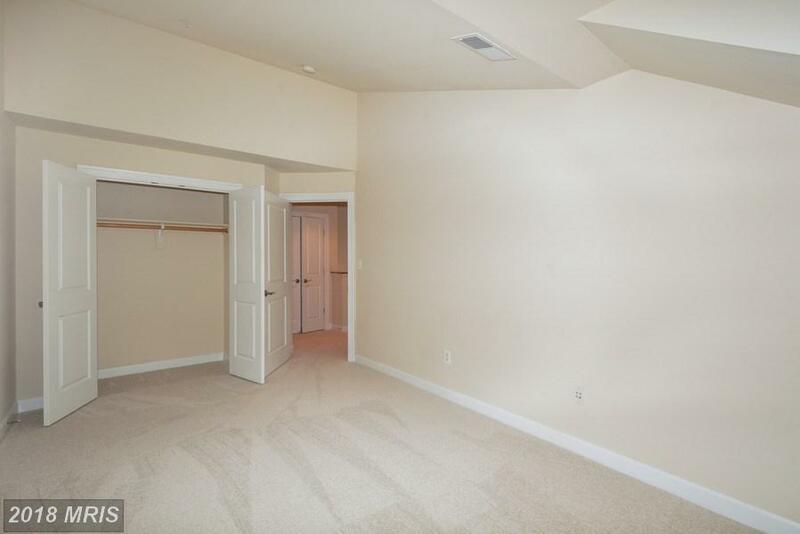 The highlighted property is a 2,118 sqft. 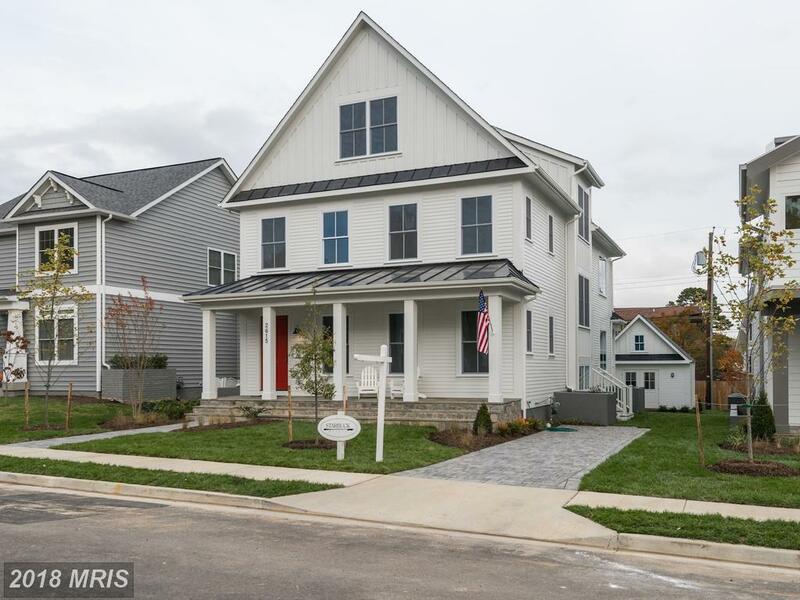 home with 2 full baths and 1 half baths. 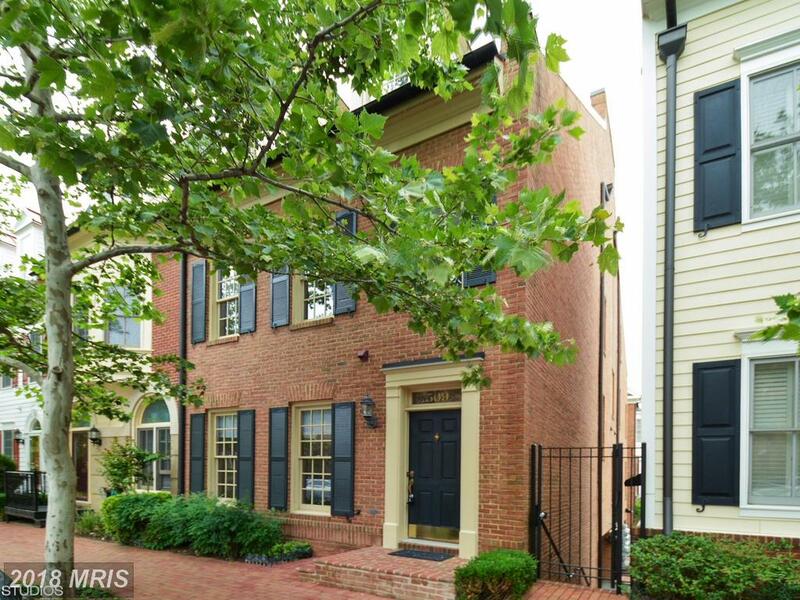 Are you shopping dwellings for sale in Alexandria? 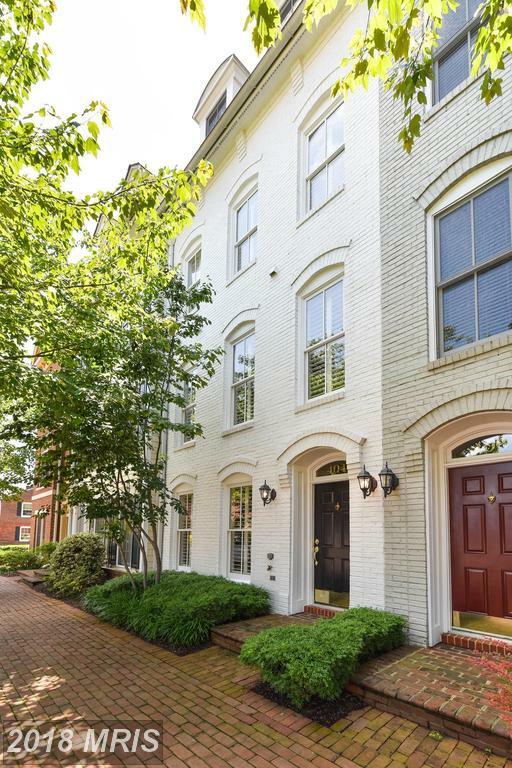 There’s a wealth of information available for purchasers thinking of Chatham Square in Alexandria VA. 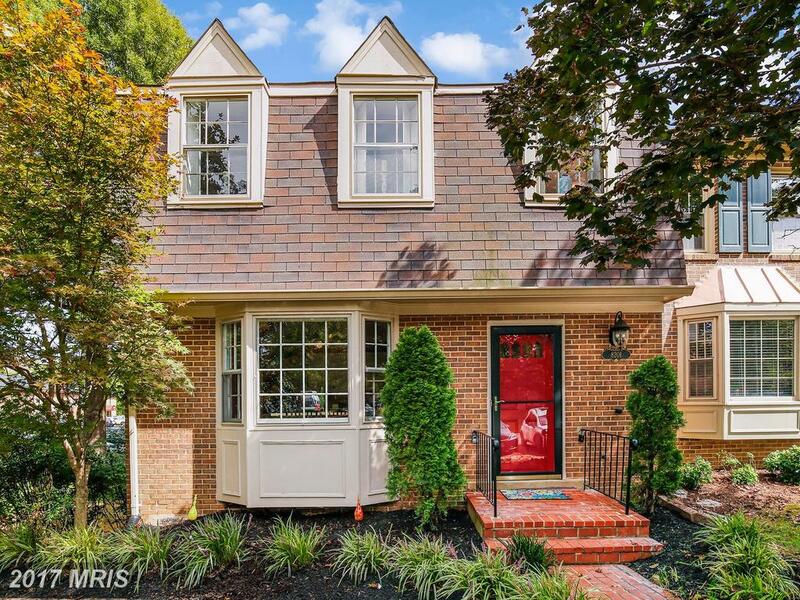 The perfect agent isn’t necessarily born in Alexandria, and isn’t necessarily born in 22314 in the City of Alexandria. The ideal real estate pro for you is one who listens to you, and helps point out the benefits as well as the flaws of fascinating residences. 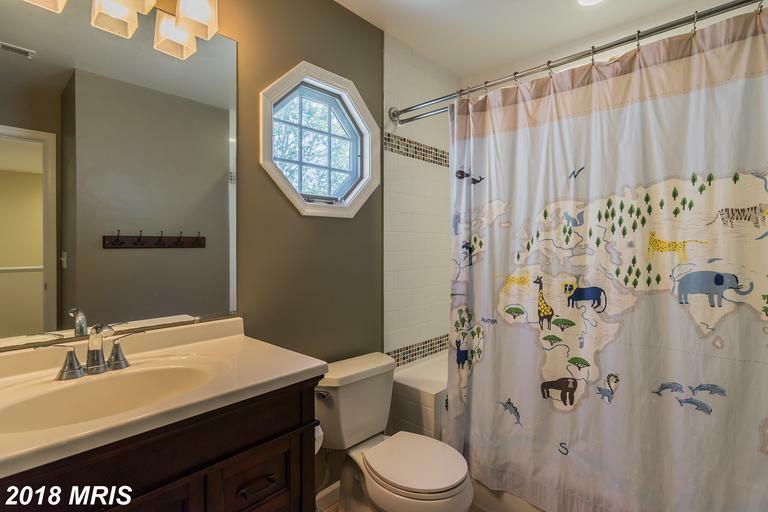 Do you want to show your place in the best light for home buyers? 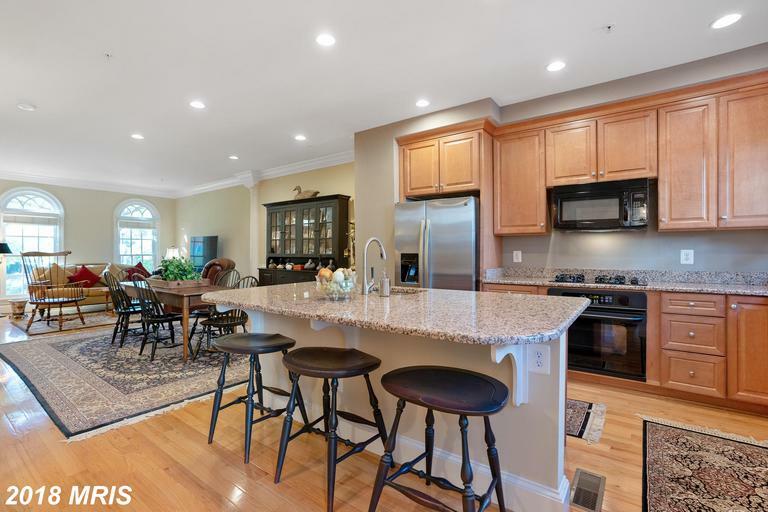 If you’ve been thinking of selling your place of residence, you should make sure that you take full advantage of home staging trends. 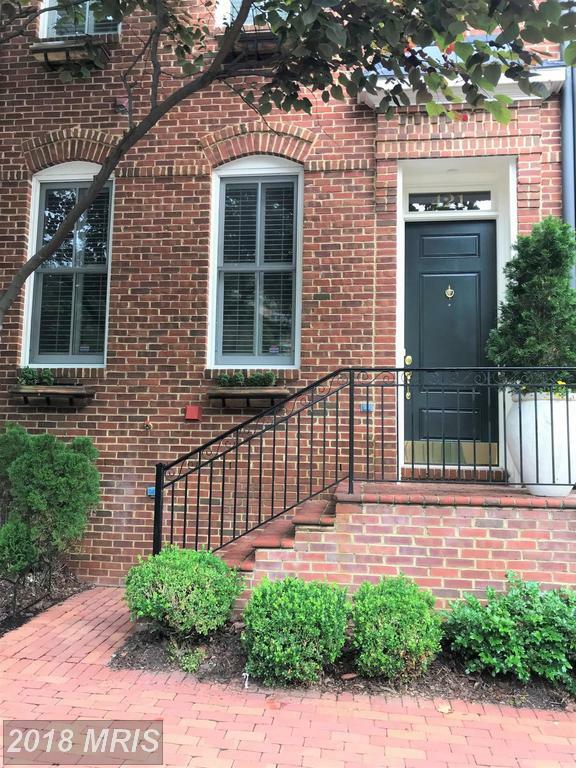 Here’s a few ideas of what you can do to get your best price as quickly as possible for a Colonial-style townhouse in a Colonial-style place comparable to Chatham Square? 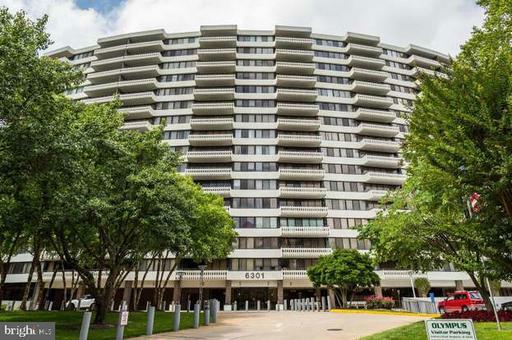 Chatham Square is located in Alexandria's 22314 Zipcode. Here are some elements for purchasers to contemplate. 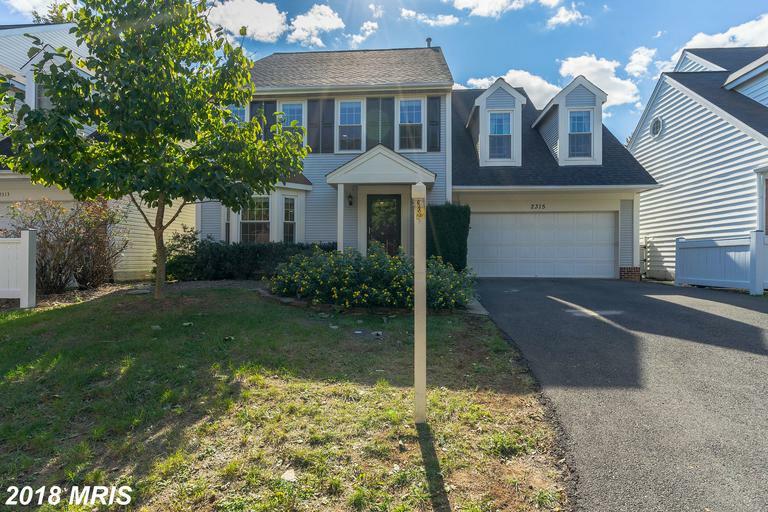 Can You Buy A 6 Bedroom Colonial In Fairfax For $620,000?